Starring Hugh Jackman, Sigourney Weaver and Dev Patel, ‘Chappie’ tells the story of an overrun, ruined metropolis where the police have been forced to call in military-style robots to keep the horrific, gun-crazed criminals under control. One day, Chappie, a robot different to the others imbued with the ability to think and feel for himself, is stolen by two local gangsters who want to use him for their own nefarious purposes. It’s the latest offering from ‘District 9’ and ‘Elysium’ director Neill Blomkamp, who joined the cast at a special event in Berlin to promote the film. Hundreds of fans waited for hours in the cold just to catch a glimpse of the stars. “This is the kind of movie that’s made for fans. Know what I mean? It’s a genre film that I hope science fiction fans like, so including them in this is the right way to do it,” he said. The film has opened to mixed reviews. While some praise its subversive energy and fun, others have called it a clunky, enervating robot actioner. 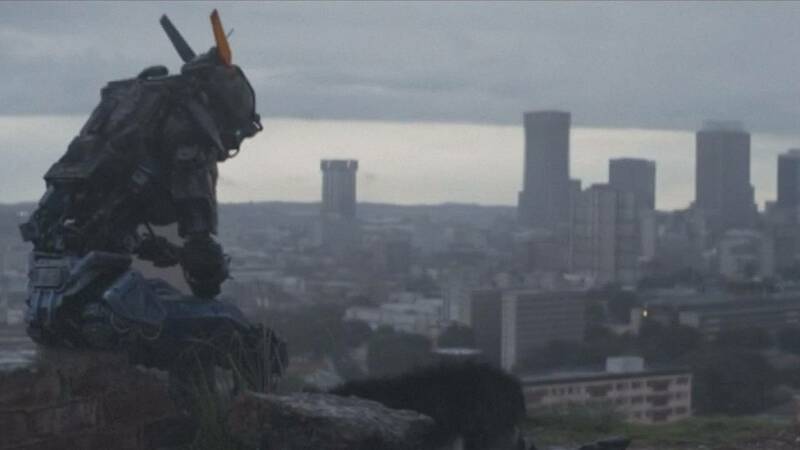 Chappie rolls out now in cinemas worldwide.